It’s an incredible world we live in where we can create digital content to be shared, re-shared, and used in multiple ways. In a moment’s notice, a message can spread. It’s a two-edged sword we’ve created for ourselves because a request that used to take a meeting or a phone call can now be instantly in your pocket, and our schedules are filling up with clutter, potential distractions and efficiency tools. 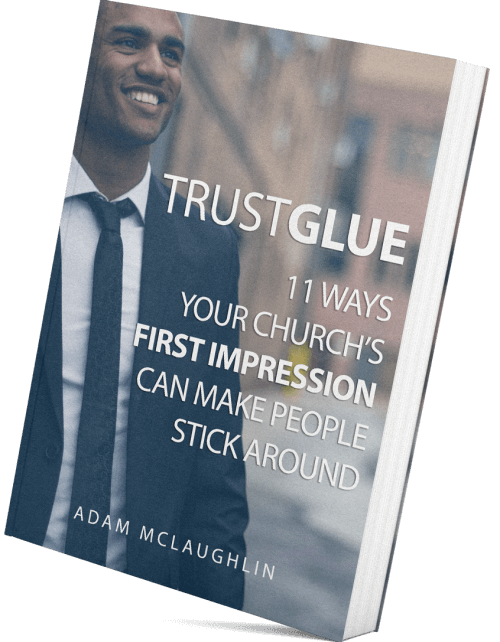 Knowing how and when to use these tools to your advantage can be a big help in spreading your message and using your marketing to move your church forward. 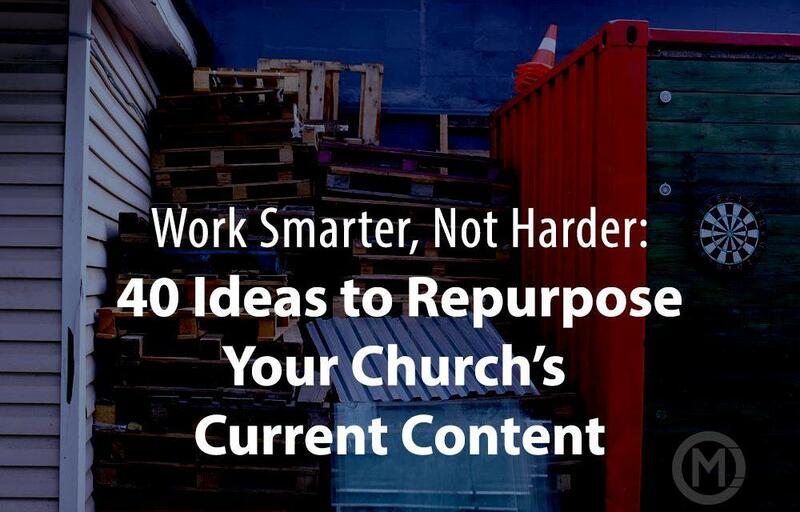 Here are a few ideas to repurpose created content with very little effort. Stream the video live via Periscope or Facebook live while you’re recording. Equipment doesn’t have to be any more than an iPad or iPhone on a stand. Take some still shots while you’re recording and put them on instagram to point to your periscope feed or promote your podcast. Take 4 or 5 photos for Facebook as a promotional tool for you podcast. Record the video (not just stream) and post it on Facebook later or upload to YouTube (the second largest search engine after Google) or vimeo to create a library of content. Chop down the video into segments. 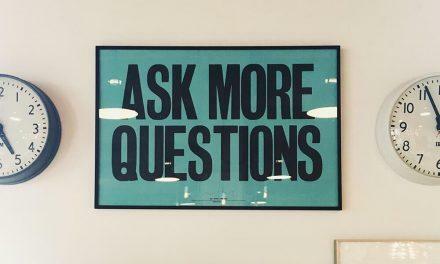 If the interview is multiple questions, make each question isn’t own video and roll out the shorter clips on Social media through the week, or posted to youtube with the question as the title so people can see that question even if they aren’t looking for the rest of the interview content. 60 second clips can go on Instagram. Snapchat portions of the interview – either video or images. This will take some practise since you have a set time frame for video and you’ll want to catch a complete ‘thought’ in that video. Record video to be used later like a how-to video for mic-ing a drum kit, or setting up a mix, or how to play a certain song on guitar. Stream it (It’s like a behind the scenes video, even if it’s start and stop with multiple takes.) on periscope or Facebook live. Take Snaps on snapchat or instagram. Add a colored overlay and add a quote from the message on top. Copy and paste the scriptures your pastor will use and put them on an overlay of your series graphic. Use these during the message on the screen, then one a day on Social Media next week. Add the image to your bulletin for “Our Current Series”. Have a road sign printed with your graphic. Print a poster of your message graphic to hang in the entrance / foyer / atrium about the current series. Make your series graphic the background for your digital signage. Print them on a business card as an invite for your people to hand out. Include service times and website on the back. Use it in your email newsletter as a reminder to come back next week to hear the next part in the series. Have a volunteer who can write turn their notes from the message into blog post for your website. Stream live on Periscope or Facebook Live. Take 60 second videos for Instagram (this can be tough live… You may not know when to start recording in order to get a clip that will be 60 seconds and a complete thought. It’s worth a try to record clips and then decide if they’re instagram worthy). Add a hashtag and your twitter handle to your message graphics so people can tweet you with what they’re hearing. They generate the content for you to share at a later time. Browse your friends on Facebook who are at your church. If they post something about the message on Facebook, take a screenshot and post it on your Facebook page. Thank them for their comment. 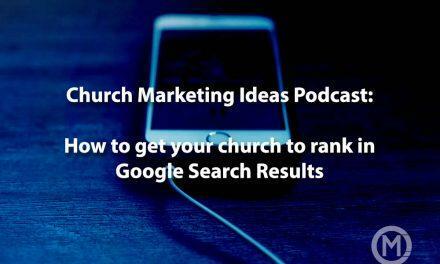 Depending on the audio quality, take a song from your worship set and post it to youtube. Take a clip of your opening or closing prayer. Post it on instagram, Facebook, twitter. Take a clip from the message (Maybe a story or where your Pastor is explaining a scripture, or possibly the introduction to the message) to post across your social channels. If it’s a stand alone thought, add it to your YouTube channel. Post your service bumper on Facebook next weekend and invite people to join you again on the weekend. Take pictures of your Pastor and text for a quote from the message. Take pictures of your worship team and overlay song lyrics from the chorus of the most popular song this week. Almost everything that ends in print starts as digital. 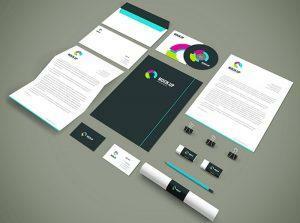 Use that digital file to your advantage. Doing more than one redesign at a time? Use a photoshop template like this to show people what’s going on. If the design is for youth, post it to instagram, or take a snap and add it to your story as it’s coming off the printer or being cut. If it’s for your kids department, post it to instagram or Facebook where the parents will likely see it. 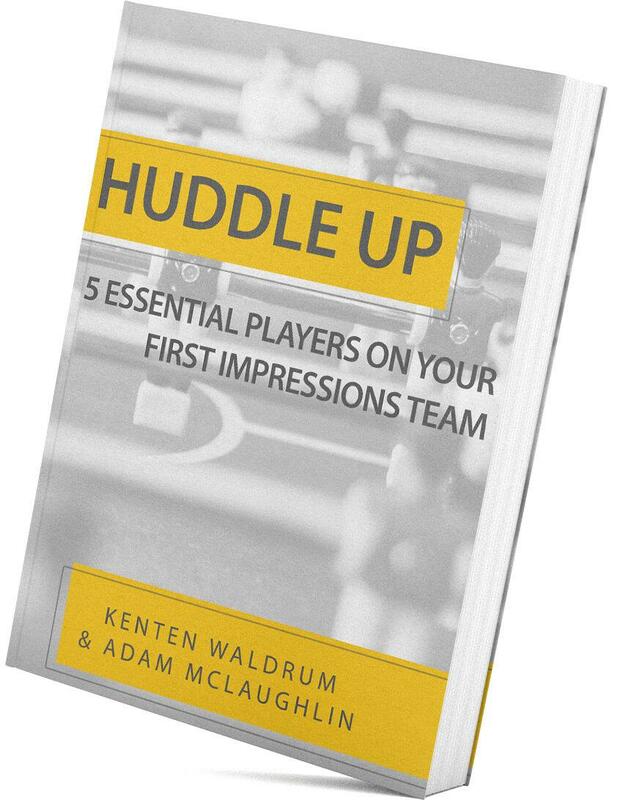 If it’s a print piece for an event, mock it up and use it as a reminder for the event the day before in your email newsletter or Facebook event or just generally on social media. Upload the video to YouTube. 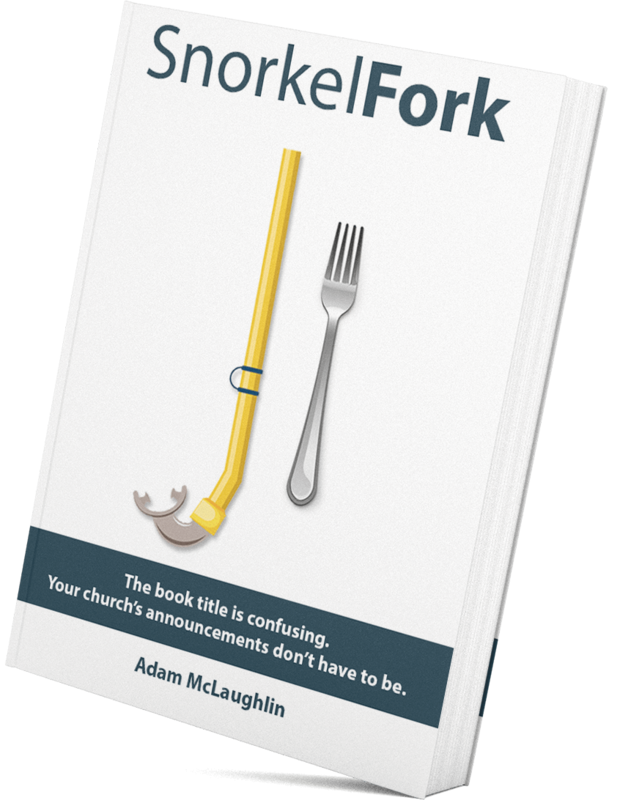 If someone is searching for your church and finds a past announcement, they’ll realize that it’s not current, but it will still give them an idea for the kinds of activities your church participates in. Include a link in your email newsletter with a screen shot from your announcement. When someone clicks, it could go to the youtube page or a page on your website where the video is loaded. Add it to Vimeo with different keywords from Youtube. Same idea as above, but a different venue. Add a channel plugin to your website so that once you upload your announcements to Youtube or Vimeo, they automatically appear in your footer or on a page on your website. Upload the video to Facebook (don’t just post the youtube link.. actually, upload the video to your Facebook post. This way, when someone scrolls over the video, it will automatically start playing rather than having to click it to play like a youtube link. In the description, add in a link to where they can sign up for the events in the video. Chop your announcement video down into individual announcements. 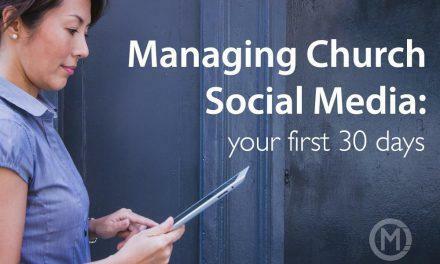 Post one a day on different Social Channels with the link to register for each event. While you’re recording your announcements, stream them live. What have you found that you can repurpose easily? 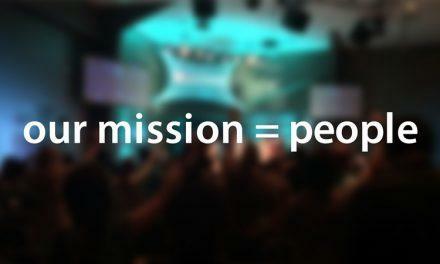 What has worked for your church? 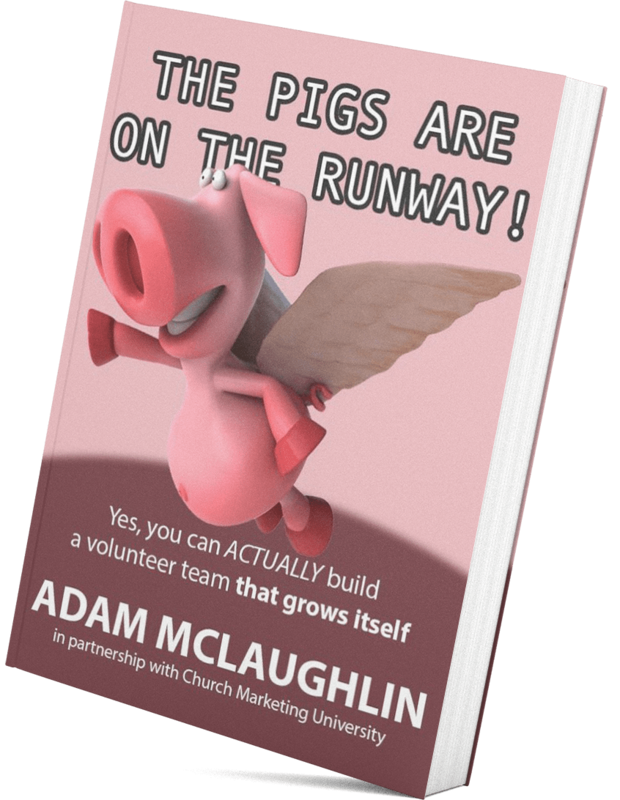 Adam loves helping churches and businesses discover marketing ideas that are consistent with their values, loves coke slurpees from 7-11 and would love to speak at your conference or event! 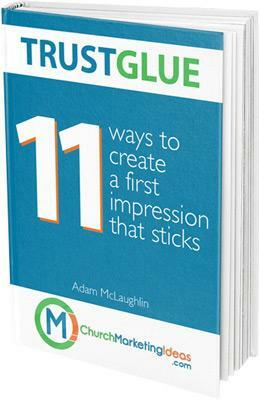 Subscribe To Our Weekly Newsletter and get your free copy of TrustGlue: 11 ways to create a first impression that sticks! We won't share your address and you can unsubscribe at any time!